We work with you to deliver positive and impactful innovation. Our key driving force is to make the world a better place – one project at a time. 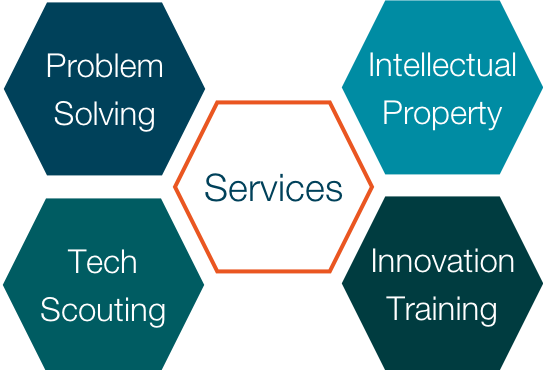 Strategic Innovation combines extensive research capabilities with creative and systematic problem-solving tools to meet our clients’ needs. We specialise in the Innovation process – taking into account contradictory requirements of consumers, technology and business. Once the right challenges are defined, our systematic approach is our way of making technical innovation reliable and predictable.